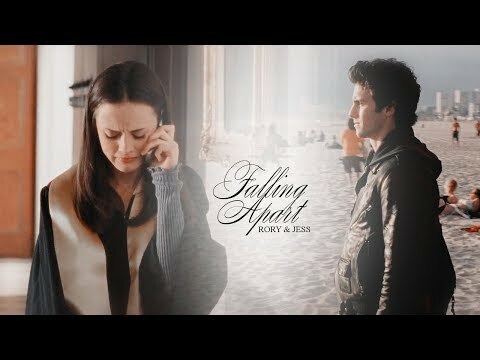 Rory/Jess 粉丝 who watch Pretty Little Liars, 你 mainly ship...? Rory/Jess 粉丝 who watch One 树 Hill, 你 mainly ship...? 2. 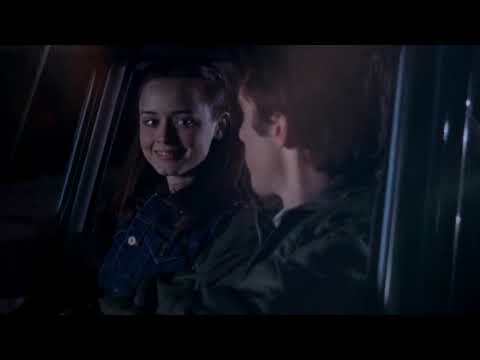 She has a special smile just for him (look at the hi! hi! scene in Let The Games Begin, 或者 when she first sees him in Balalaikas. That's just happiness in it's purest form). She is his book tease; his fast-talking, optimistic, coffee addicted, town princess. The 爱情 of his life. She’s everything he isn’t but everything he wants. He’s her monosyllabic, ice cream is better in cones, Hemingway wannabe, 金属乐队 listening bad boy. The 爱情 of her life. 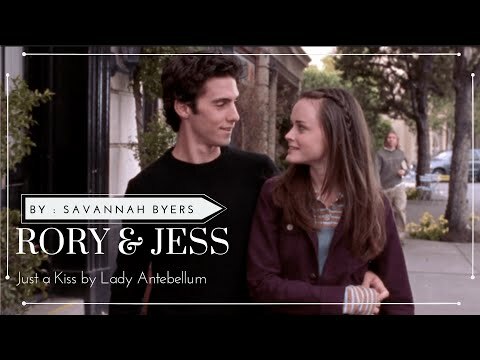 Rory&Jess 图标 Contest [Round 9] OPEN!